Grabbing those must-have concert tickets can be difficult without having early access to buy or winning tickets through a promotion. The industry is tightly controlled by a handful of companies, making it even more difficult. It is such an issue that Google has formed a partnership with Ticketmaster. YouTube is now one of the most influential platforms for artists but live concerts and touring are still where a large amount of revenue comes from. Fans on YouTube will now be able to find upcoming concert information alongside videos and then proceed to Ticketmaster to buy tickets to the desired concert. For now, the partnership between Ticketmaster, YouTube and select artists is only rolling out in North America. There are future plans to expand worldwide but no timeline has been announced. The YouTube Music team says that "we'll continue to find additional ways to make meaningful fan and artist connections." 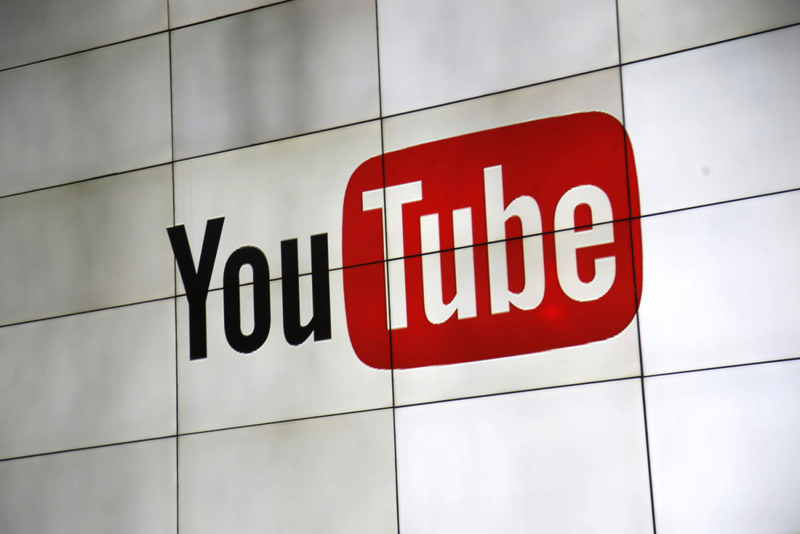 Google has chosen not to disclose any information regarding the partnership between YouTube and Ticketmaster. Although nothing has officially been released, it seems likely that Google is receiving some form of referral commission for driving traffic to Ticketmaster. Unfortunately for fans hoping to pick up some hard-to-find tickets, YouTube does not appear to be offering anything different than what is directly available from Ticketmaster. Google is also still missing out on the opportunity to send push notifications to users when artists in a user's Google Play Music library come out with new songs and albums.